long time no visit I miss your blog! Great post like geometric look. Thank you for visiting my blog. Let me know if you want to follow each other by bloglovin follow leave a comment I will follow back thanks. 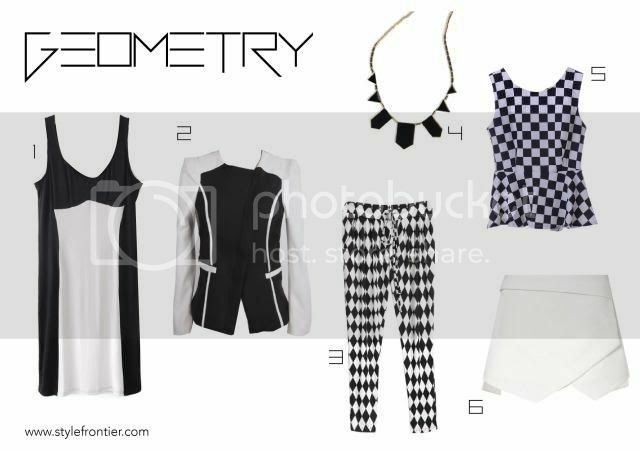 I love geometric prints - great choices! Really nice Post!!! LOve this!!! What great picks! I love how strong and bold these outfits are!